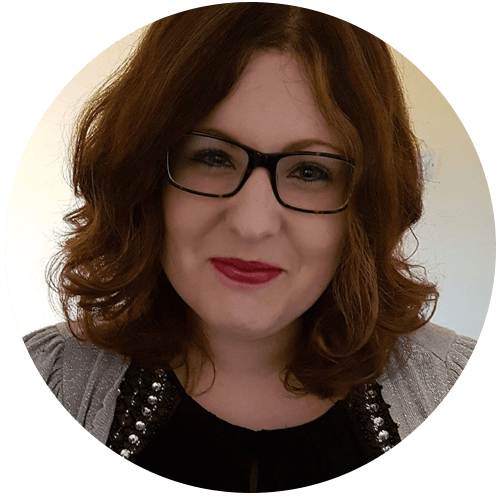 This afternoon it doesn’t particularly feel like Spring – there is snow on the ground outside and it’s jolly cold, so I’m snuggled on the sofa under a blanket with my laptop keeping me warm. However, there’s no denying that Spring is certainly on its way. There are daffodils coming through in the garden and some buds are appearing on the bushes I walk past when I’m walking my dogs. I can’t wait to start seeing the first lambs start to appear in the fields around my house. 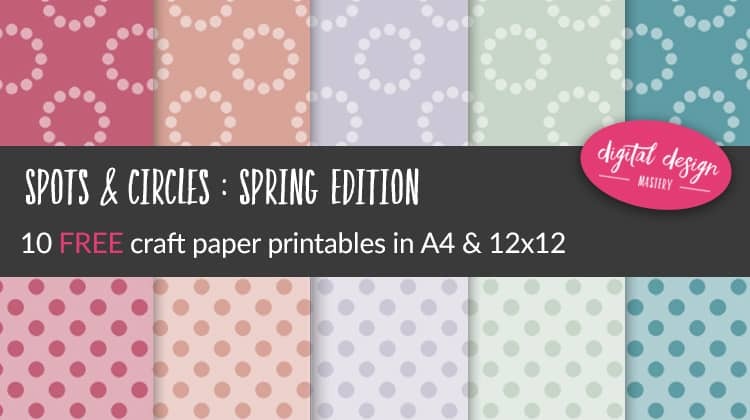 Spring is my favourite season, which is why I’ve created these 10 free craft papers with a beautiful soft colour palette that’s reminiscent of all those gorgeous blooms that will be appearing soon. 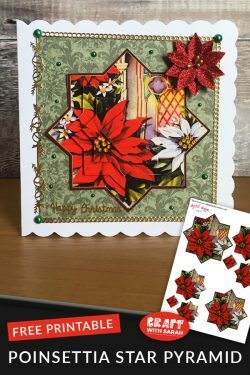 This kit contains two different pattern designs, with each design being provided in five coordinating colours – that’s a total of ten FREE craft papers. 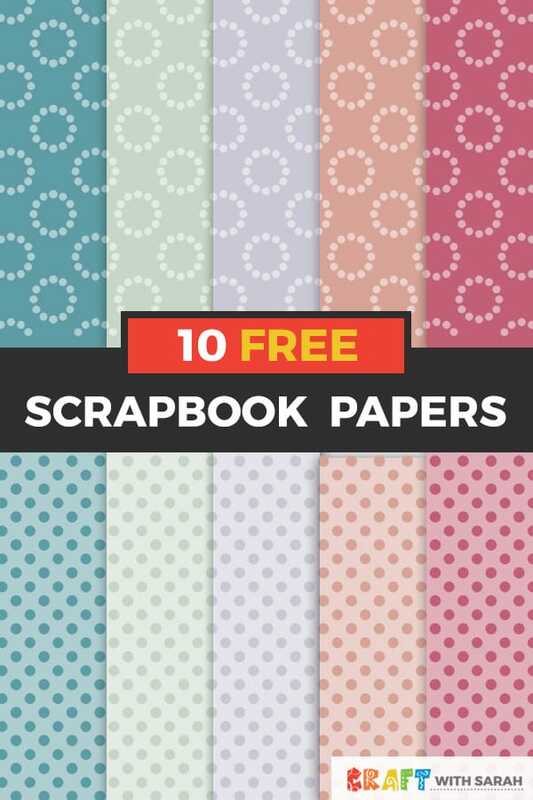 Just in case that’s not enough, the papers come in both A4 and 12×12 inch size, making them perfect for both card making and scrapbooking. 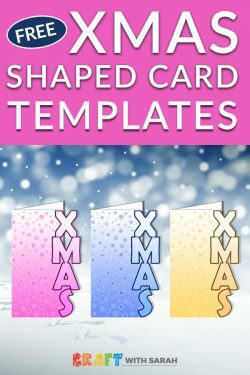 I’ve got the perfect card design in mind for these papers which I’ll be making over the next couple of days. I’ll be sure to share a tutorial for it in a future blog post. 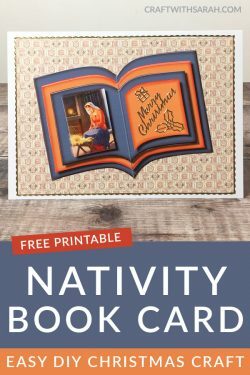 In the meantime, simply fill out the form below to access the freebie library. 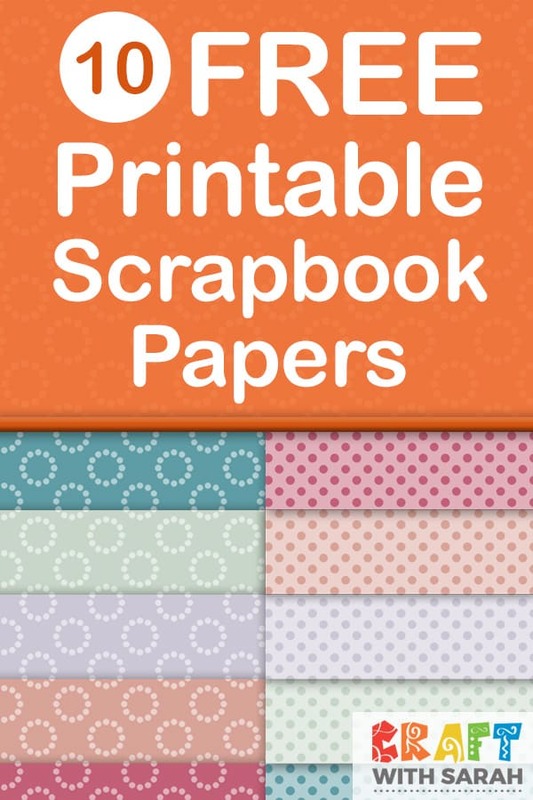 You may sell handmade card or scrapbook pages that you make with these papers, but you must not sell the papers themselves. 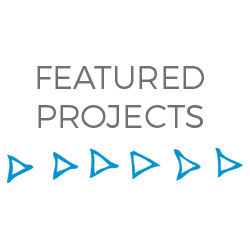 You must create something new and derivative with these papers; do not sell them in their original format. 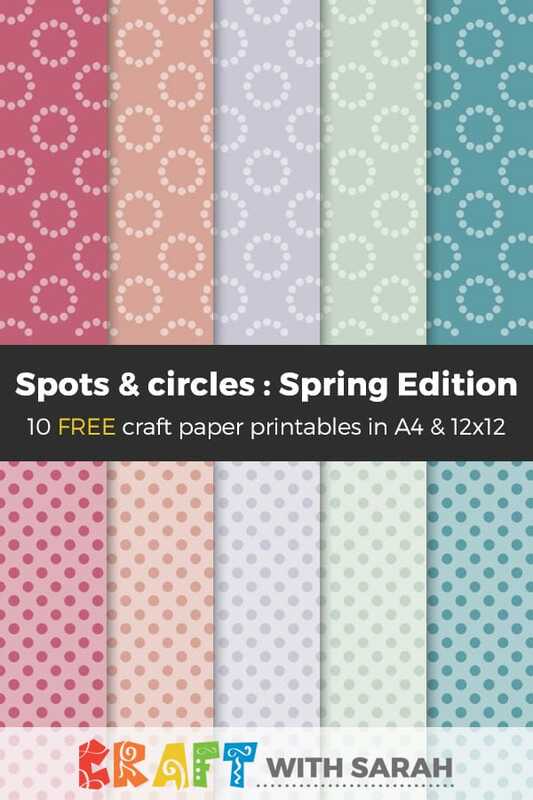 Please take a second to share "FREE Craft Papers: Spring Edition Spots & Circles" on Pinterest.